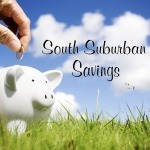 South Suburban Savings: Get An Extra 20% Off Local Deals at Groupon! 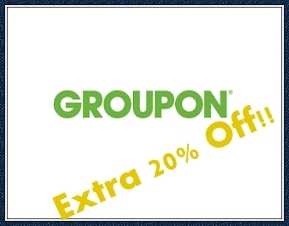 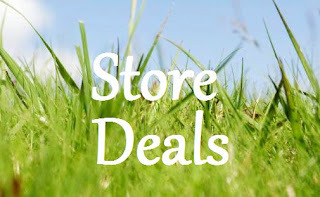 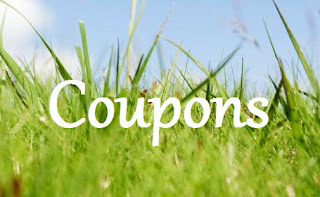 Get An Extra 20% Off Local Deals at Groupon! TODAY AND TOMORROW, take an extra 20% off any local deal at Groupon when you enter code "SALE3" during checkout!